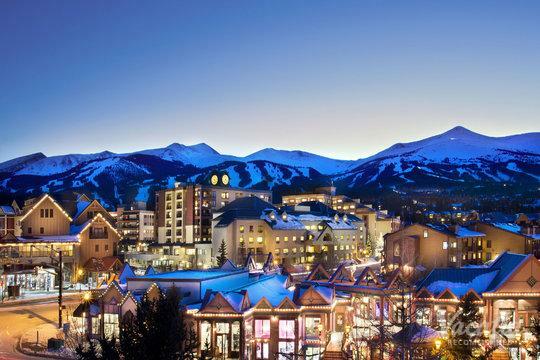 Summit County is widely considered Colorado's playground, as it is home to world-class resort towns like Breckenridge and Copper Mountain. 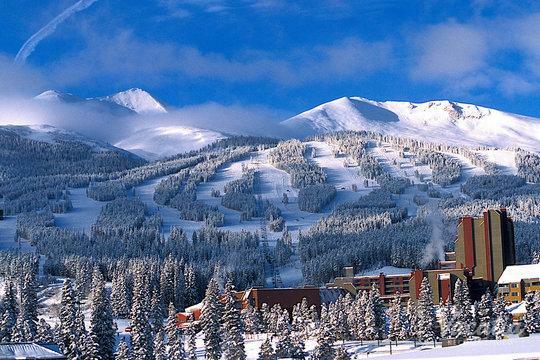 Surrounded by the stunning Gore mountain range and the Tenmile Range, Summit County is a haven for nature lovers. Everywhere you turn, there is breathtaking natural beauty, from sparkling blue rivers to sharp, snow-tipped mountains. 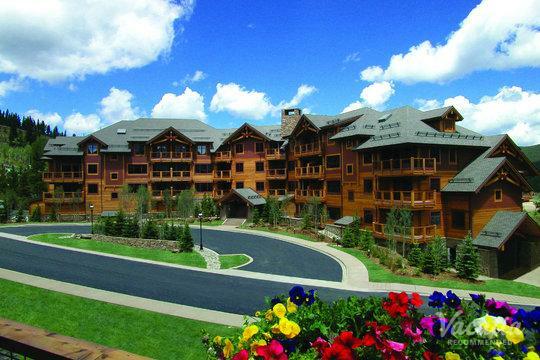 This Colorado paradise attracts visitors year-round, as it provides fantastic skiing during the winter and endless outdoor activities during the summer. 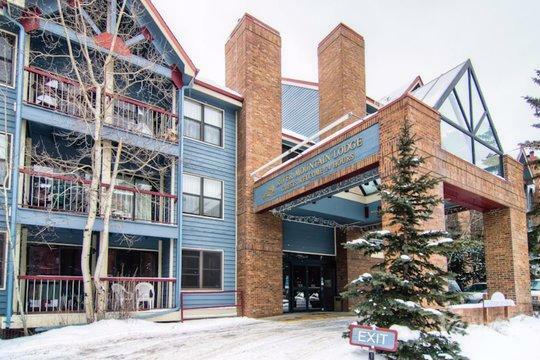 When you are planning your trip to Breckenridge, Keystone, or Copper Mountain, be sure to rely on Vacatia to help you find a great selection of Breckenridge short term condo rentals. 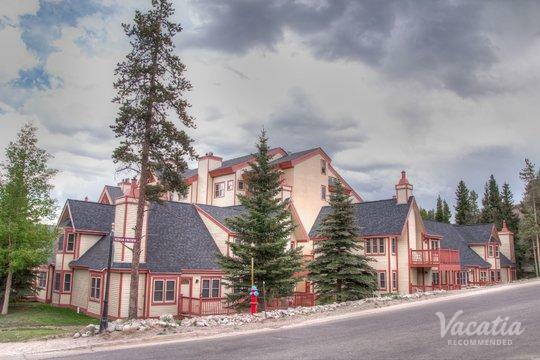 Instead of staying in a stuffy, impersonal hotel, book your accommodation through Vacatia so that you can find comfortable, quality Breckenridge studio condos that will provide the perfect home base for your Colorado adventure. 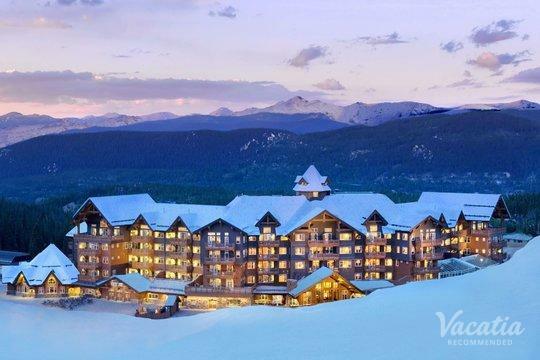 Whether you are looking for Keystone short term condo rentals or short term rentals in Copper Mountain or Breckenridge, Vacatia will be able to help you find a great vacation rental that exceeds your expectations. Colorado's Summit County provides the perfect getaway for families, couples, and just anybody looking for a bit of fresh mountain air and endless outdoor activities. During the warm, beautiful months of summer, vacationers hit the hiking trails, bask in the picturesque green natural surroundings, and even go white water rafting. 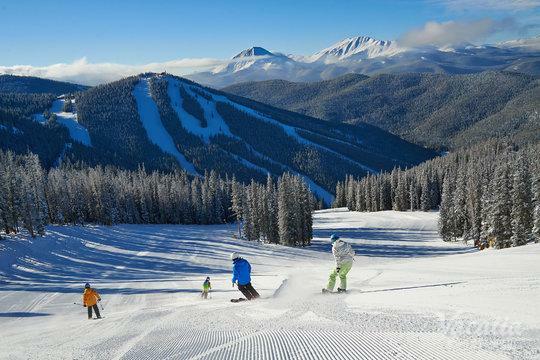 During the popular ski season months, the slopes of Breckenridge and Copper Mountain are busy with skiers and snowboarders. 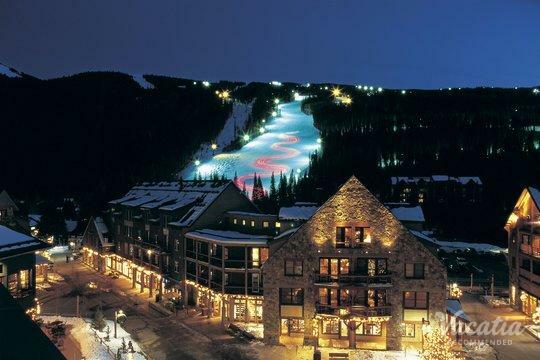 People travel far and wide to ski the world-class slopes of Summit County. When there is so much to do and see on a vacation, you will definitely want a home base that provides comfort and convenience. Vacatia can help you find a spacious, comfortable vacation rental that offers so much more than a regular hotel can. 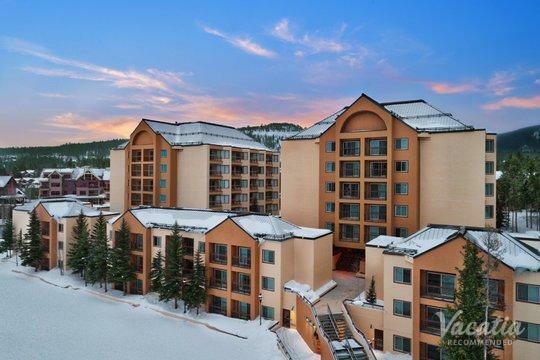 So if you are looking for Copper Mountain short term condo rentals, you can browse Vacatia's impressive selection of vacation rentals until you find the perfect place for your upcoming Colorado trip. 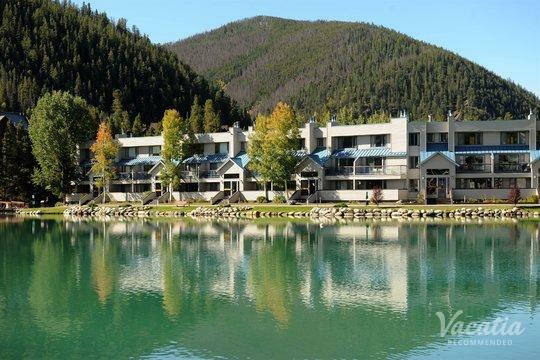 With its great selection of Keystone studio condos and Copper Mountain studio condos, Vacatia can greatly simplify your vacation planning process. 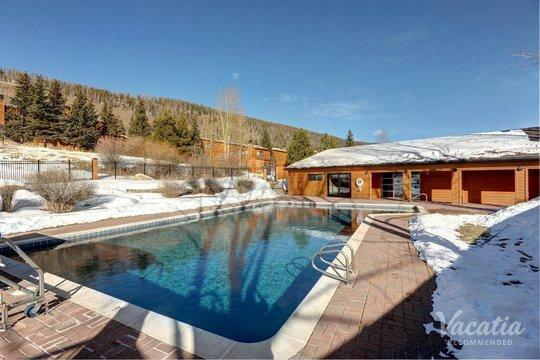 When you stay at a Vacatia vacation rental, you can have the comforts and extra living space of a condo as well as the desirable luxuries of a hotel, and this is sure to make your trip to Summit County unforgettable. 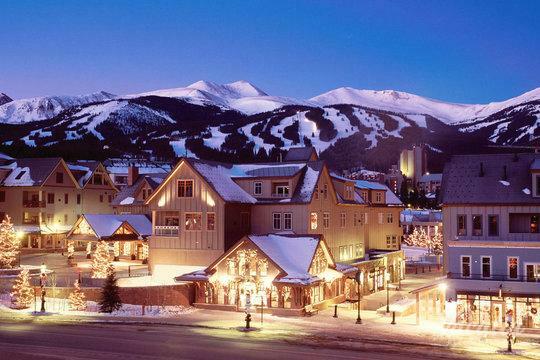 Colorado is widely regarded as one of the most beautiful states in the U.S., and its majestic beauty is strikingly evident in Summit County towns like Breckenridge, Keystone, and Copper Mountain. These charming towns are hotspots for vacationers looking for everything from sun, snow, and picturesque mountain landscapes. Centrally located in the Colorado Rockies, Summit County is a must-visit for anybody looking for world-class skiing or beautiful outdoors. Book your accommodations through Vacatia, which will help ensure that you find a quality, spacious vacation rental that provides everything you need to enjoy your Summit County adventure.